Hauser PTO launches 2018-2019 100% Fund today! 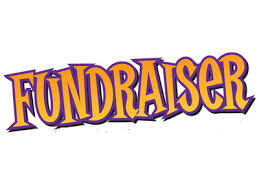 One hundred percent of what the Hauser PTO does for our students is funded by the fundraisers we sponsor throughout the year. We realize that not all fundraisers appeal to everyone, so we’ve created an opportunity for you to give your way through the Hauser 100% Fund. This is the school fundraiser that uses your money, but not your time. 100% hassle free! This is the “just write a check”option that is simple and quick. 100% of your donation supports the Hauser PTO! Giving to the Hauser 100% Fund is completely optional, but parents are encouraged to contribute a suggested amount of $100. Any amount, however, will be 100% appreciated and well utilized.